Pumaspeed have put MAXD maps and R-Sport hardware together to create the perfect stage 2 power package. 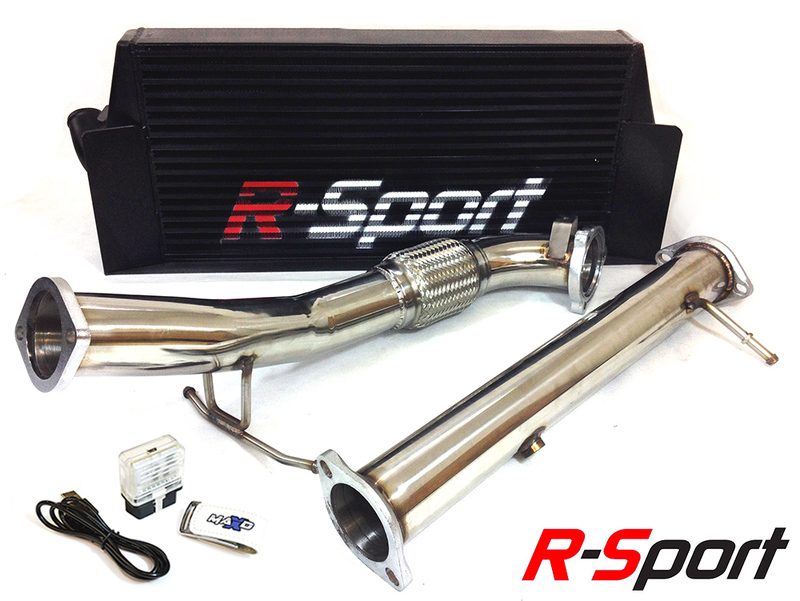 An ideal kit for upgrading a standard or lightly modified St225 and transforming into a serious hot hatch. The graph below shows the potential power to be gained using MAXD mapping combined with R-Sport hardware. The Pumaspeed Workshop team are ready to fit the Focus ST225 MAXD Power Package in our Head Office located here. Therefore making parts and labour a total cost £1,066.00 (inc. VAT). Pumaspeed have a specialist distribution team that can dispatch the Focus ST225 MAXD Power Package to any destination worldwide.